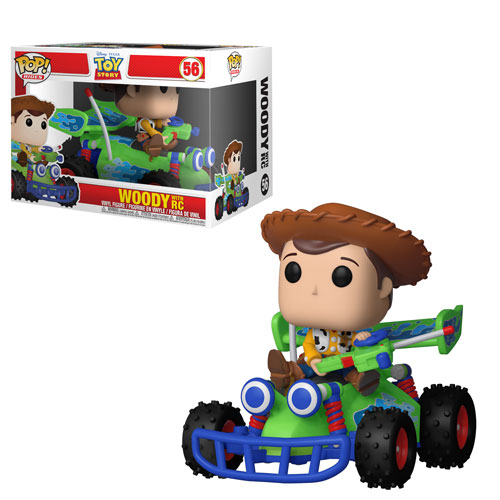 A new series of Toy Story Pop! 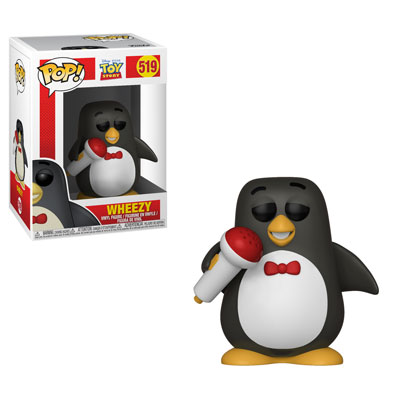 Vinyls are on their way and they are overflowing with cuteness. 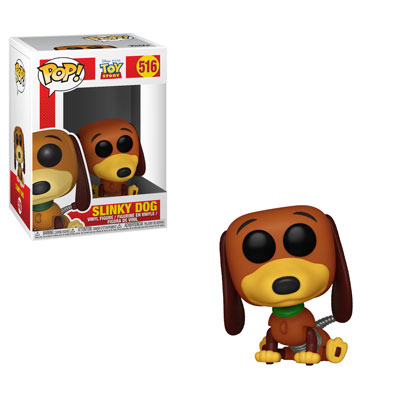 The new series consists of 5 Regular Pop! 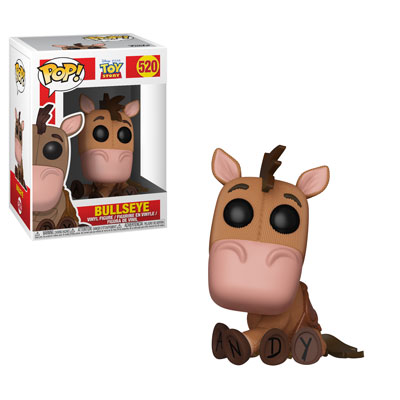 Vinyl releases, a Funko Shop Exclusive Flocked Bullseye Pop! Vinyl and the long awaited Woody & RC Pop! Ride. 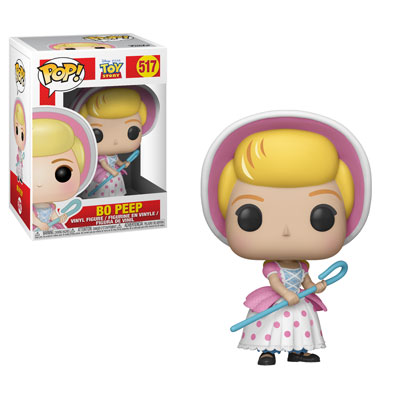 All of these new Pops should be available very soon and all but the new Flocked Bullseye Pop! 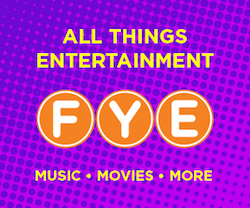 Vinyl are available for pre-order now on EntertainmentEarth.com. 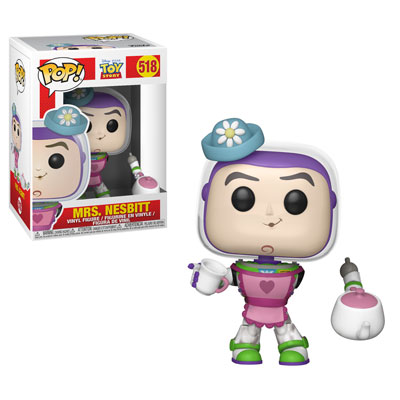 Previous articleNew Series of Toy Story Pocket Pop! Keychains Coming Soon! Next articleNew Hot Topic Exclusive Naruto Shippuden Kakashi Pop! Vinyl Now Available Online!